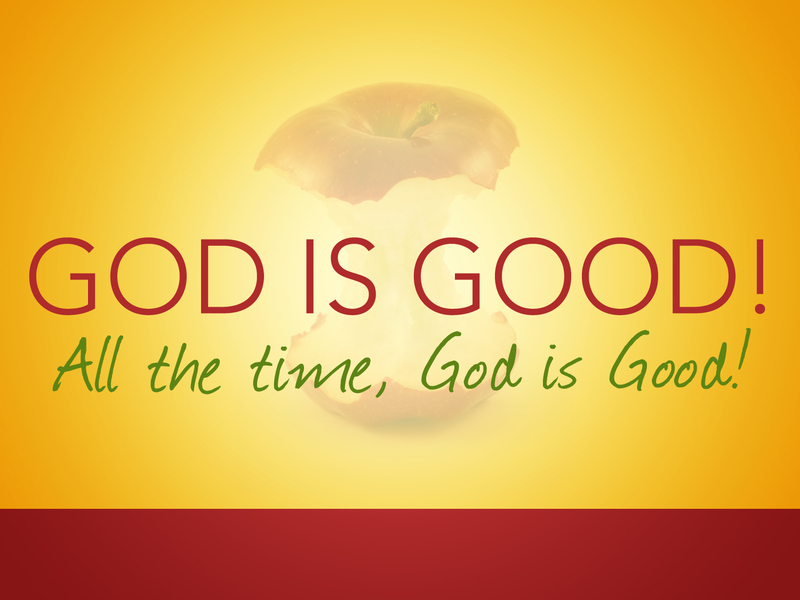 I Am good to you all the time, for I am GOOD, says the LORD. My WORD is good! My Work is good. My Will is good! My Work and Word and Will are in complete agreement and can only accomplish good for you, with you, through you and around you, says the LORD. My goodness endures for you and cannot be exhausted. The fire of My Word is an eternal flame that cannot be put out even by the fires of hell! For My Word is a fire. The Sword of MY SPIRIT is a flame. I Am a consuming fire and many waters cannot drown My eternal love for you. It is a jealous love that watches over you and a raging inferno of My glory that defends you against the dark one, says the LORD. Trust in My love. For My love will not change with times, seasons, or circumstances. I cannot love you more or less, says the LORD. My love cannot fail you. I cannot fail you. You are loved with My everlasting love and the enemy cannot quench the fire of My love and mercy and goodness and compassion and faithfulness for you, ever. I REMAIN when no other will. I Keep My Word when others break covenant with you. I cannot lie when others have broken their promises, manipulated you and endeavored to convince you that they are for you, when they are not and never were. Though they have failed, do not judge Me as unfaithful. For I AM with you and I AM by your side, and I AM on your side! I will never abandon you when the storms come, the seas rage and the enemy roars against you. I will be with you always and MY GOODNESS AND MERCY for you endures forever, and you will see Me as the One Who keeps MY WORD, and Keeps covenant with you and will only do you good all the days of your life as you put your trust in ME always, says the LORD! Father I trust You! Amen! AMEN.Your name is Yahweh, Covenant Keeping God.I will trust you always because You have been good to me, You are always there for me, everything about You is GREAT!